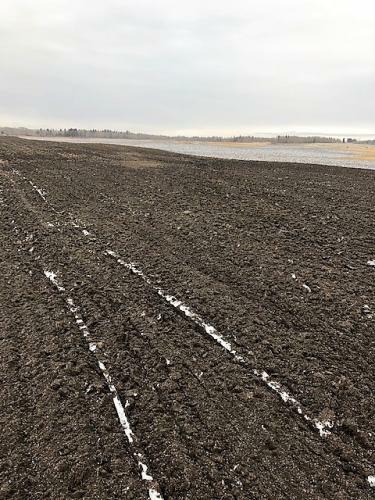 Unreserved Land Auction/Jess & Rose McKnight in Olds, Alberta by Rosehill Auction Service Ltd.
LAND LOCATION: FROM THE TOWN OF SPRUCEVIEW ON HWY 54 GO 4.5MILES WEST TO RGE ROAD 40, ON NORTH SIDE. Consisting of 160m/l acres, this full quarter section is only 1/2 mile off the pavement of Hwy 54, and has 120m/l cultivated acres, with the remainder in pasture. This quarter is fenced on the west side, north side and east side, and also has two dugouts on it. A great opportunity to own a productive quarter of land. 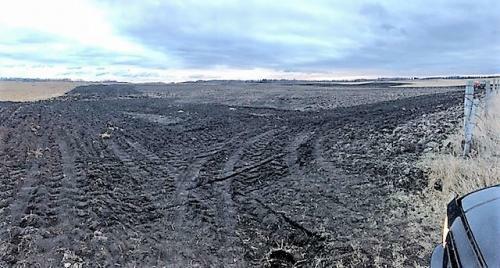 Consisting of 127.92m/l acres on the pavement of Hwy 54 (North side). Approx 25 cultivated acres, approx 32 acres currently in hay, and the reminder in pasture. This quarter is fenced & crossed fenced and has had recent drainage improvements. With an added benefit of substantial oil revenue, this is a good opportunity to own a very diverse quarter of land. 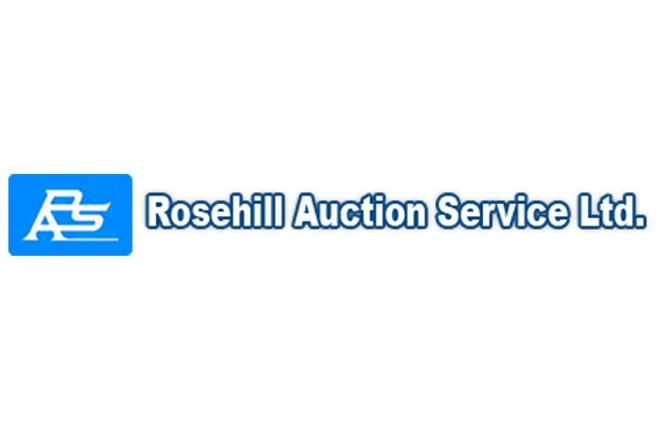 A deposit of 10% of the final bid payable to Rosehill Auction Service Ltd. will be required at the time of the auction, with the balance due on or before May 5, 2019. If the purchaser fails to meet the terms of the contract the deposit will be forfeited as liquidated damages. The property will be sold UNRESERVED to the highest bidder.